A man has been charged in connection with incidents where lone women were approached and asked for a piggyback while out running. 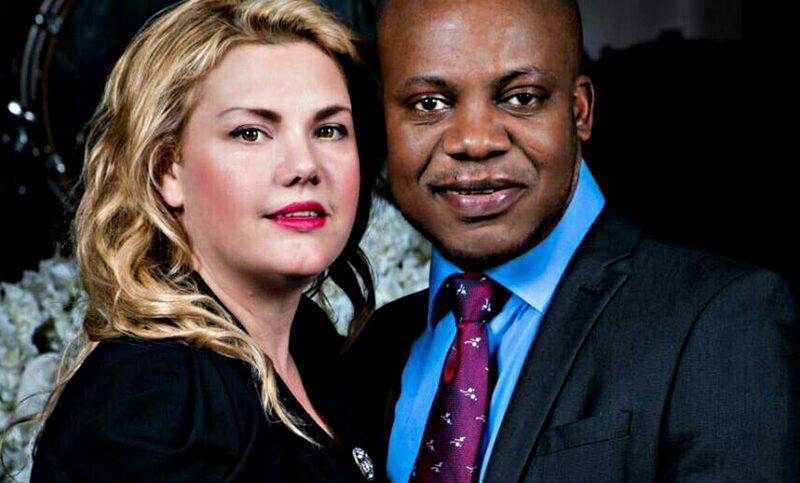 The death of an Arbroath woman at a hotel in Ghana remains shrouded in mystery as a coroner recorded an open conclusion. 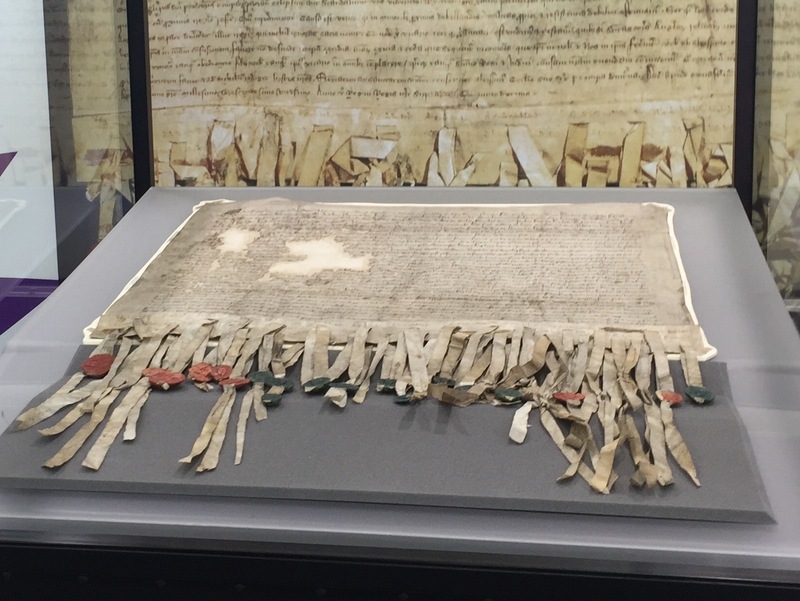 A 700-year-old declaration of Scottish independence has been recognised by a world heritage body for its international significance. 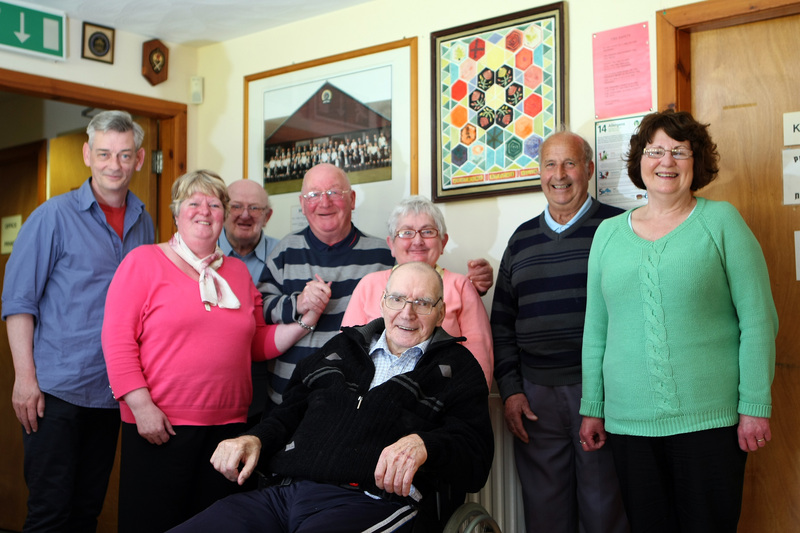 An Angus charity is to benefit from almost £1 million in grants that will help dementia and stroke sufferers across Scotland. 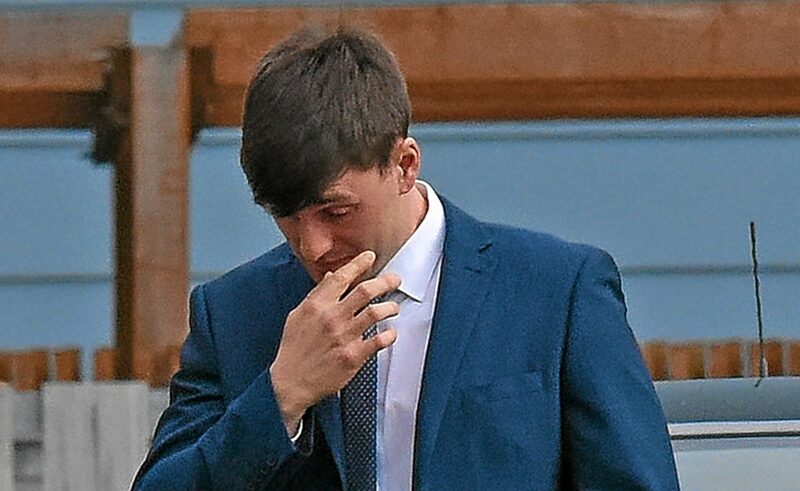 Three Royal Marines have been sentenced to military detention for their part in an initiation ceremony which involved subjecting a colleague to “40 minutes of depravity and naked humiliation”. 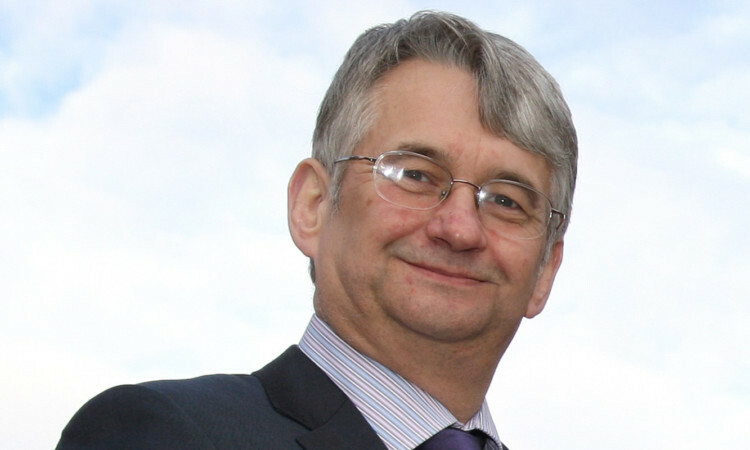 An Angus MP has revealed he fears how his autistic daughter will cope with life following his death. 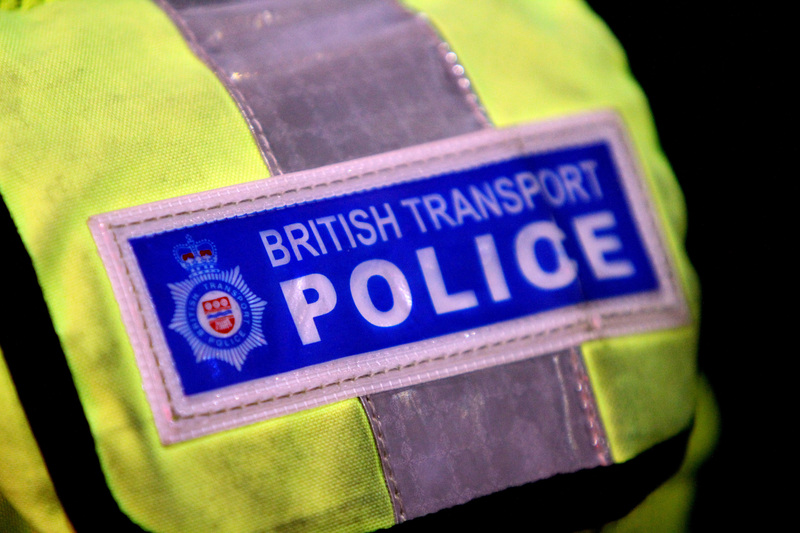 A ticket examiner was threatened and assaulted by a train passenger as he went about his work.